Happy reading this week, everyone! I am taking this week off to spend some time with my family. 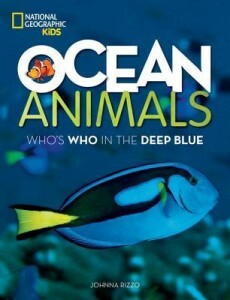 I’ll update you next week on what I’ve been reading. I’ve started a research project about Muslim/Islamic YAL. I’ve learned so much and am really enjoying myself. 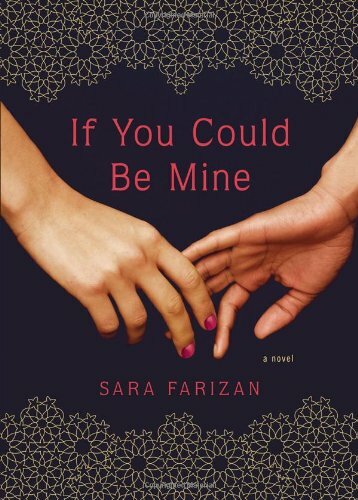 This book, If You Could Be Mine by Sara Farizan, was absolutely fantastic. 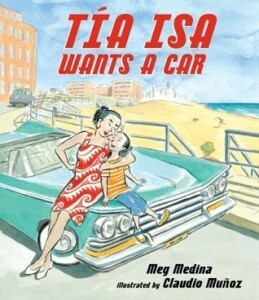 It is set in Iran and about two teenager girls who are in love. Obviously, a major theme is forbidden love. I know very little about Iran, so the setting and culture were particularly interesting to me. 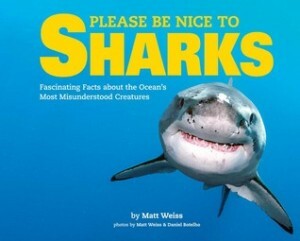 Henry and I started with some nonfiction and read 125 Wacky Roadside Attractions, a National Geographic book. I liked how we could look at attractions both in the United States and abroad. Now I have a lot of countries I want to visit! 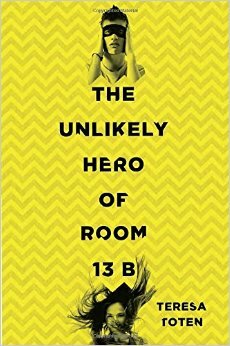 I’ve got about an hour left of my audio book, The Unlikely Hero of Room 13B by Teresa Toten. 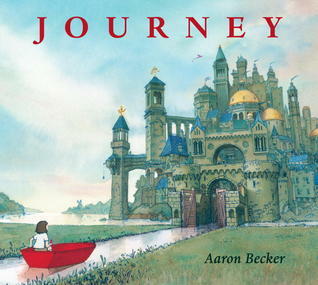 I’ve loved it and plan to use it in an NCTE presentation I am doing. Henry and I are trying something new. 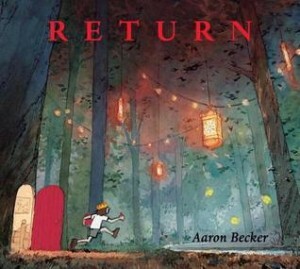 We are attempting to read a chapter book at night (one with very few pictures) after his picture books. 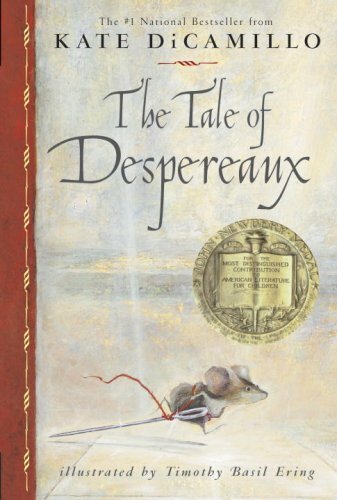 Tonight was the first chapter of The Tale of Despereaux by Kate DiCamillo, and besides constantly kissing my cheek as I read the first four pages, he seemed to be paying attention. He’s 2.5, so I know I might be pushing my luck here. Cross your fingers for me! If You Could Be Mine sounds interesting, Ricki. And good luck with that longer chapter book with Henry. You’ve read so much to him, I imagine he’s ready. Have a great week! Thank you! Tonight will be the true test. I am really hoping it goes as well as last night! 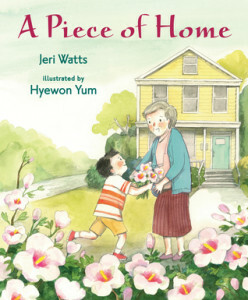 Awww…that visual of Henry kissing your cheek while you read was awesome! I miss those days 🙂 DiCamillo is a good choice for first chapter book. My boys enjoyed The Mouse and the Motorcycle when they were young. 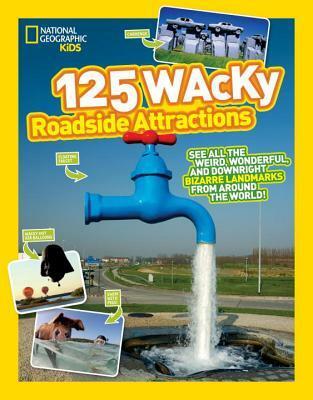 I’d love to see the Wacky Roadside Attractions book! I bet we’ve been to lots of them in the US on our cross-country roadtrips. Our personal favorite was Carhenge in Nebraska – was it in your book? Enjoy your books this week – and Kellee, I hope you are enjoying your time off with your family! Thanks, Sue! He is quite a charming little boy. If the mouse theme goes well, we will definitely try The Mouse and the Motorcycle! Henry loves motorcycles, so I am sure it would be a hit! I can’t wait to read My Friend Maggie. Ever since I totally ugly cried over the ending of Extraordinary Jane I have vowed to read everything Hannah Harrison publishes. I absolutely loved it. Ahh! It is so good. 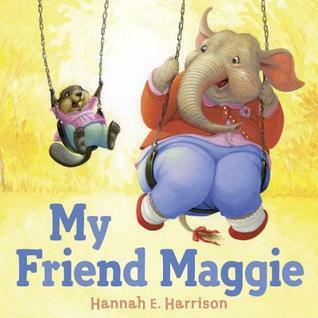 I’m really looking forward to My Friend Maggie too! I got to see Return at ALA and it is gorgeous! I still need to read The Unlikely Hero. I brought it with me, but I don’t think I’m going to get to it. I hope you have a great time with family Kellee. Ricki, I really enjoyed If You Could Be Mine and I also liked Farizan’s other book (that is a lot lighter) Tell Me Again How a Crush Should Feel. 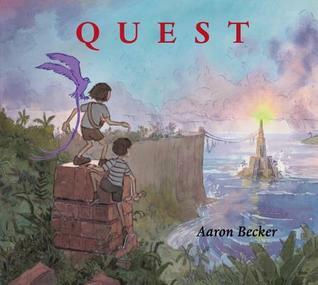 I hope you keep us updated on the rest of the books you read for this project. 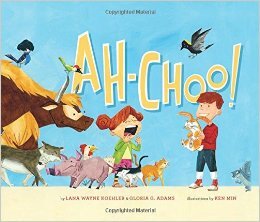 Good luck with the chapter book experiment. Anyway if you need leichhardt mechanical repairs contact LMR service. We sell various types of tiles and we are located in Taren Point, Australia.